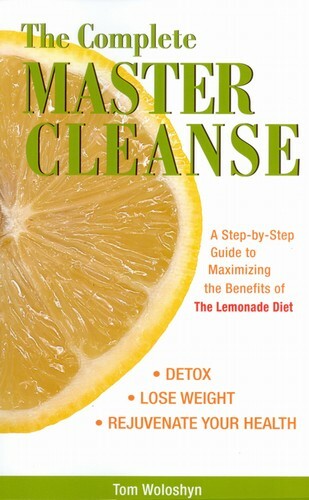 Millions of people have experienced the many health benefits that result from the Master Cleanse. From detoxing, losing weight, increasing energy and improving skin and hair to alleviating allergies, flushing the colon and ridding the body of parasites. Beyond the Master Cleanse shows how to maintain and extend those health gains for months or even years. The program in Beyond the Master Cleanse is equal parts prevention and treatment. 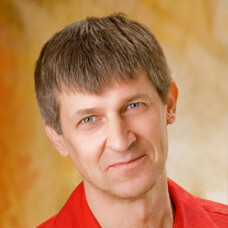 The author offers a wide array of tips and techniques for keeping out toxins, including specific changes to diet, environment and lifestyle. He also provides a daily therapy plan that utilizes the Lemonade Diet to flush toxins already in the body before an unhealthy buildup develops. 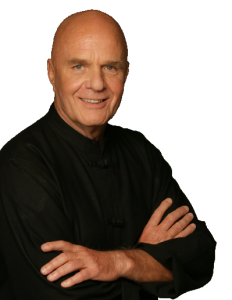 Together these programs offer a holistic approach for long term health that provides all the benefits of the Master Cleanse while reducing the frequency with which one must do a complete cleanse. I have lost 14 0r 15 pounds and I have more energy. I am doing yoga again, back walking. I was having real issues with my back. Joint pains and things like that seem to have all gone. I have new kind of clarity as well.